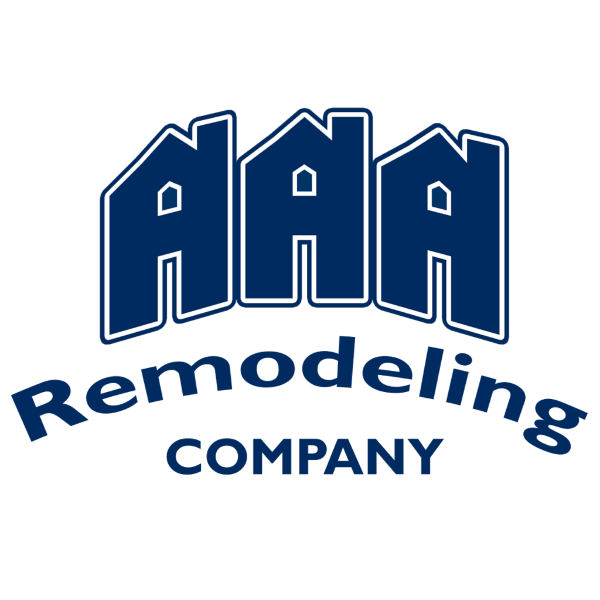 For over 50 years AAA Remodeling Company has been offering St. Louis homeowners expert advice and design solutions. Let us put our experience to work for you. Contact us today! 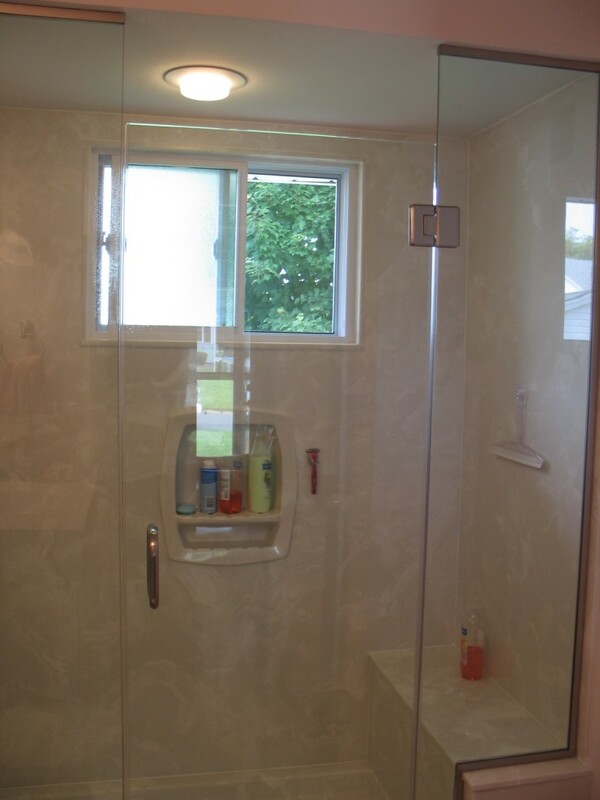 With quality craftsmanship and components a bathroom remodel can have a 90% return on investment. Call our bathroom remodeling specialists today to get your free estimate and discuss remodeling ideas that fit into your budget. 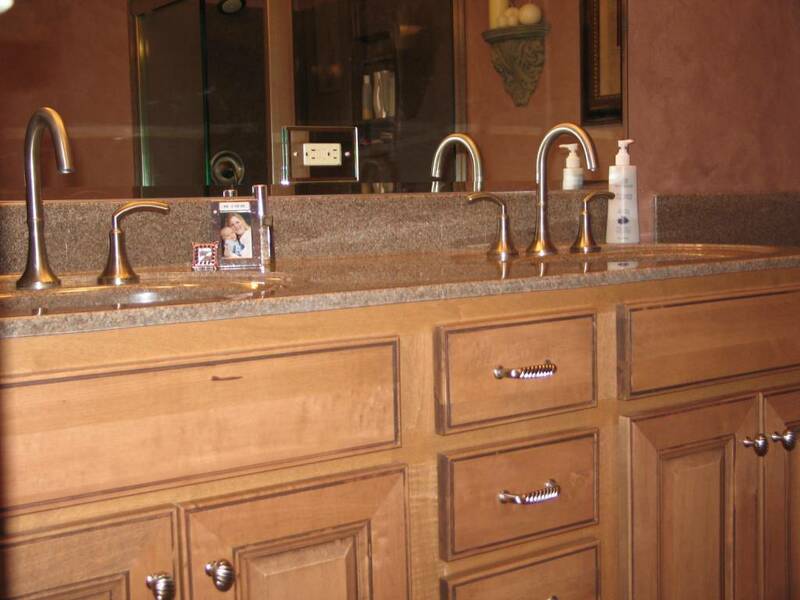 Why Choose AAA Remodeling Company for your Bathroom Project? Simply Put – We Care More! At AAA Remodeling Company, we believe that in our industry the long term champions will be those that understand and value their most important competitive advantage. It’s not products. It’s not bricks and mortar. All those things are commodities and are easily copied. The most important competitive advantage is our people — a team of the most talented people who simply care more about their customers, and each other than our competitors care about theirs. At AAA Remodeling Company we pledge to do ordinary things in extraordinary ways. We understand that when searching for fixtures and components for your new bathroom the sheer multitude of choices can be extremely overwhelming. During our personal consultation, we will discuss your design objectives, budget, and expectations. With your input, and years of bathroom remodeling experience under our belt, we can help guide you through the selection process. 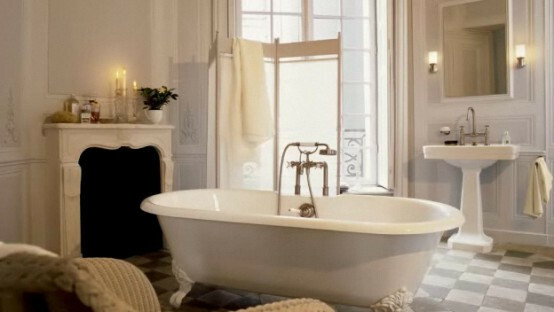 Whether you are looking to transform your master bathroom into a luxury retreat, trying to figure out how to best utilize the space in a small bathroom, or just giving an outdated bath a fresh new look the remodeling specialist at AAA can assist you with the design. 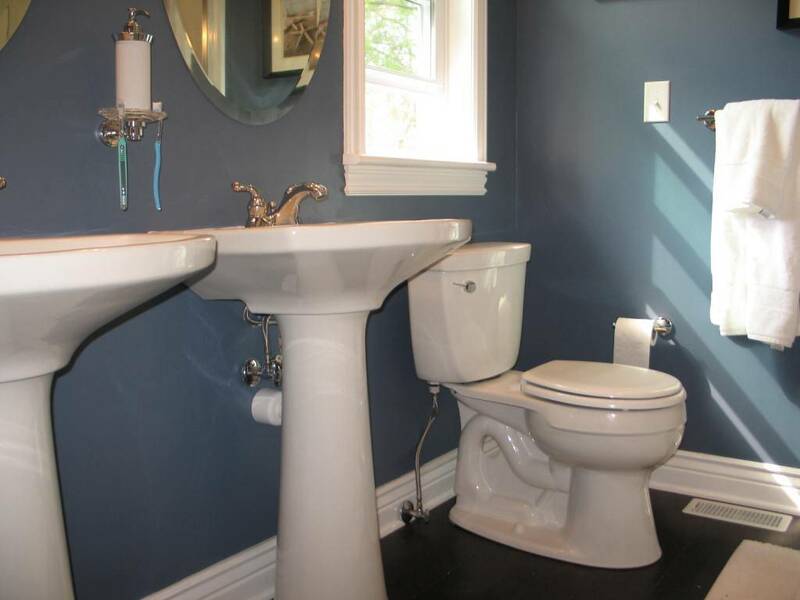 Bathroom design and budgets run hand-in-hand. 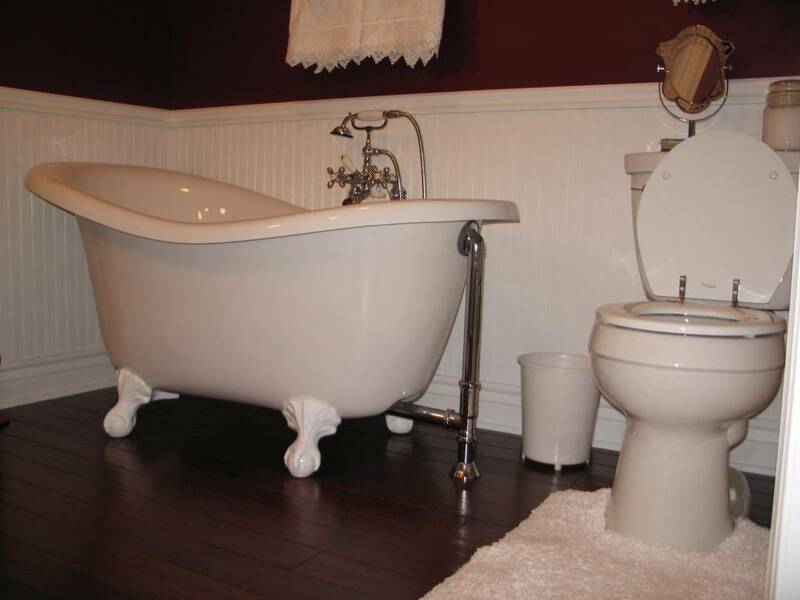 Your dedicated bathroom remodeling specialist understands that many homeowners are apprehensive to speak openly about budget constraints. But the reality is that when you provide your bathroom design specialist with a budget to work within, it allows the design process to begin. 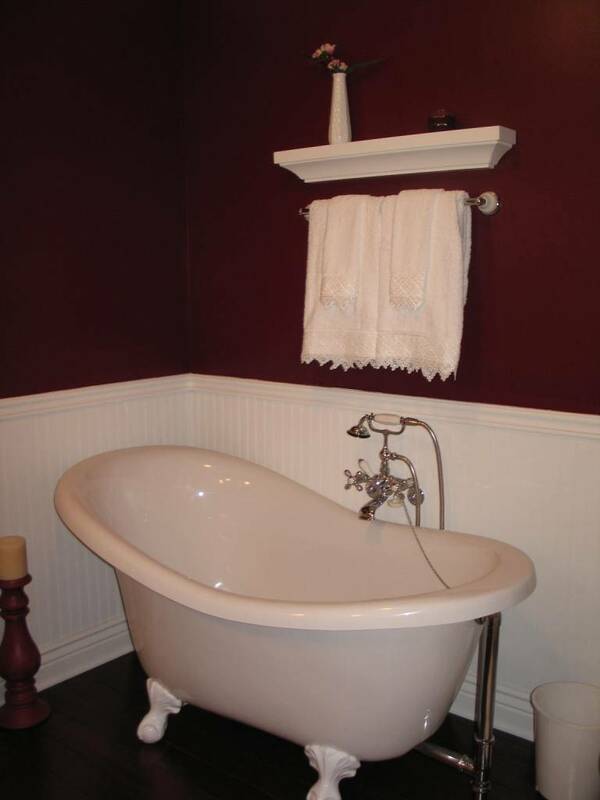 Feel free to talk openly with us about the budget you have for your bathroom remodel. This will help us steer you towards the ideas, materials, and products that will give you the new look you want for your bathroom while staying within your budget. 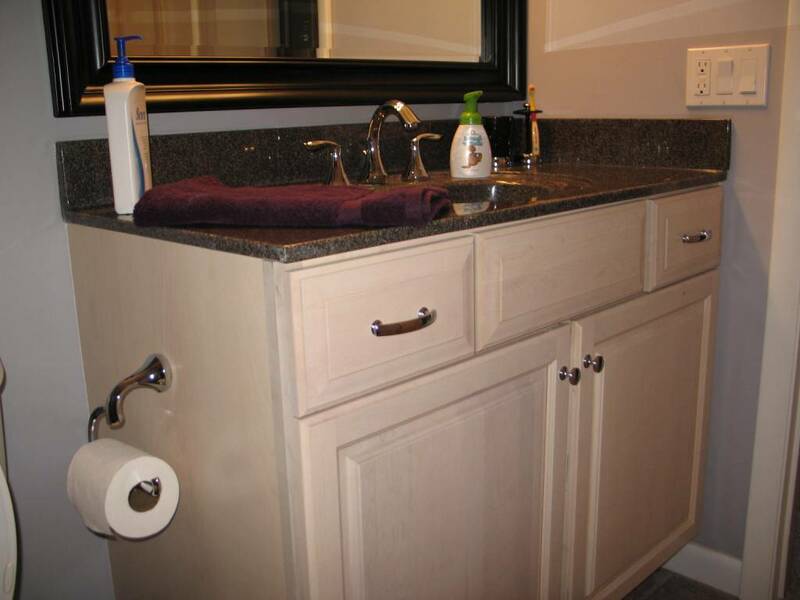 Whatever your budget let the bathroom specialist at AAA Remodeling give you a hand. Contact us today to get started! 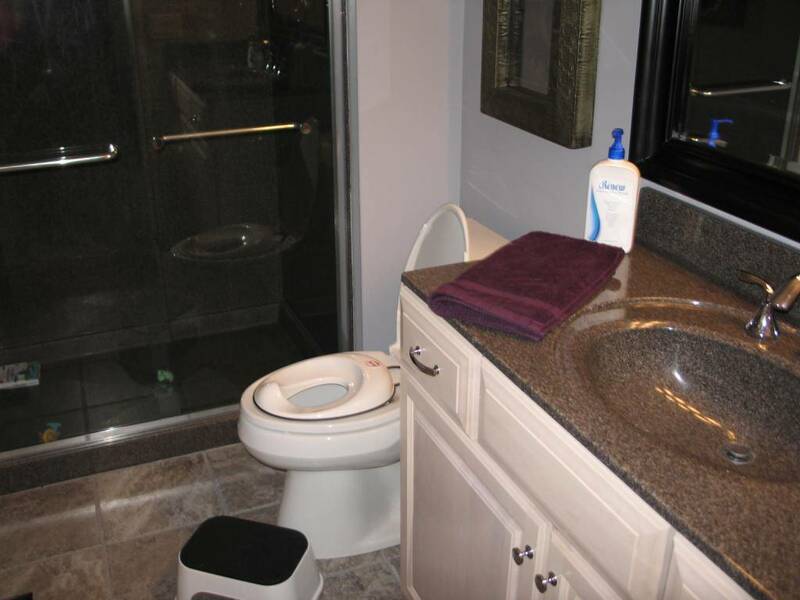 AAA Remodeling offers a free consultation to discuss the design, budget, and cost of remodeling your bathroom. There are a number of factors that will affect the cost of remodeling your bathroom including its size, the materials you would like us to work with, and the overall extent of the remodeling project. For this reason, we go over every aspect of your bathroom remodel with you so that there will be no confusion about the price. 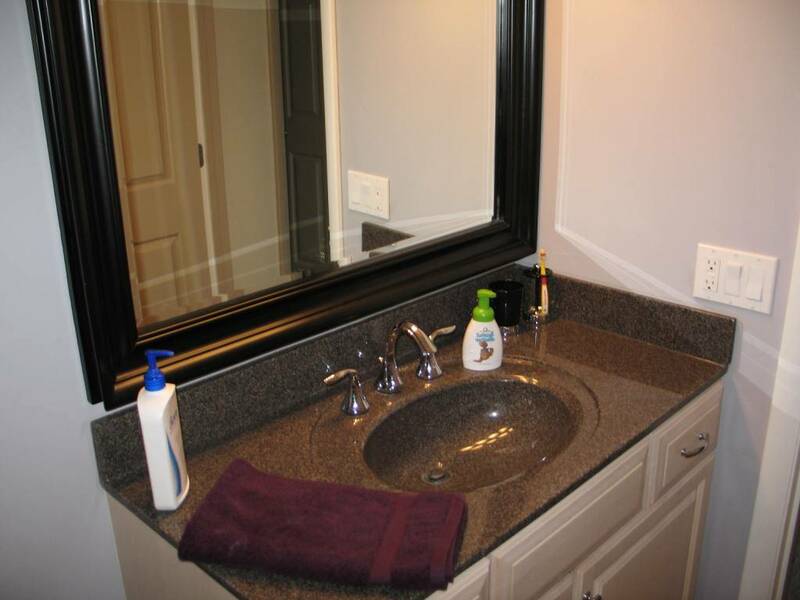 By choosing a design that balances function with comfort and beauty, the AAA bathroom remodeling team will turn your bathroom into a modern space that reflects on the style of your home and that takes into account all of your family’s needs. 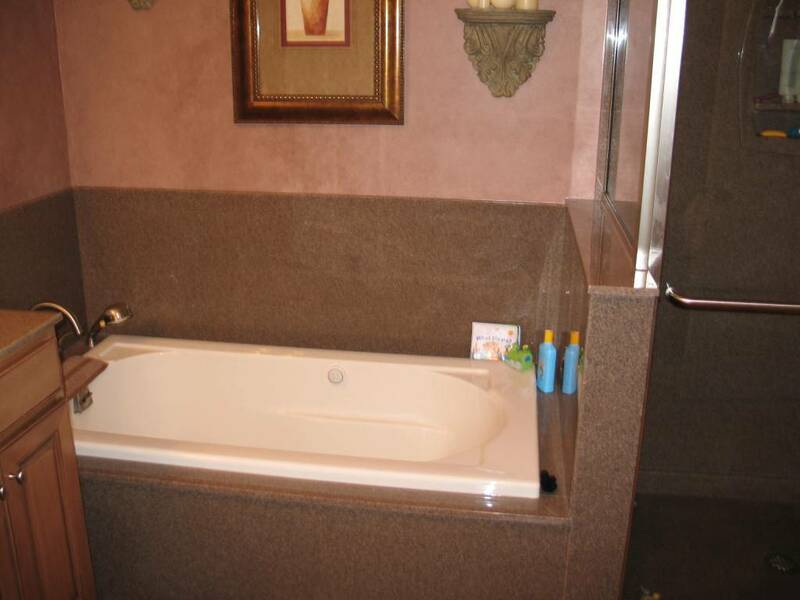 Our bathroom remodeling specialists know the challenges involved in the en-suite bathroom. 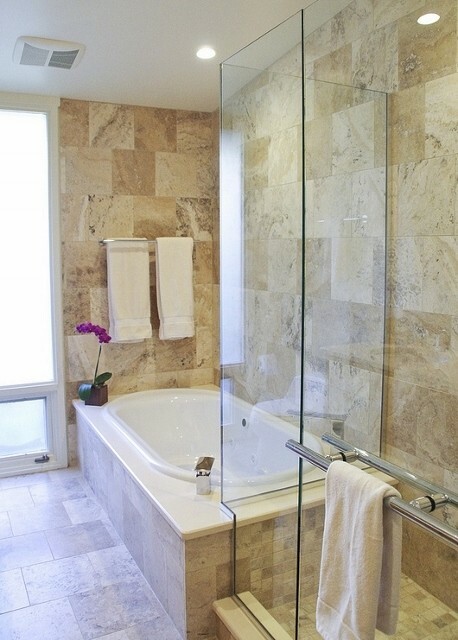 As the most private spot in your home, special care is given here to incorporate all the qualities you need in the master bath while at the same time turning that space into a luxurious retreat that has the look and feel of a private spa. 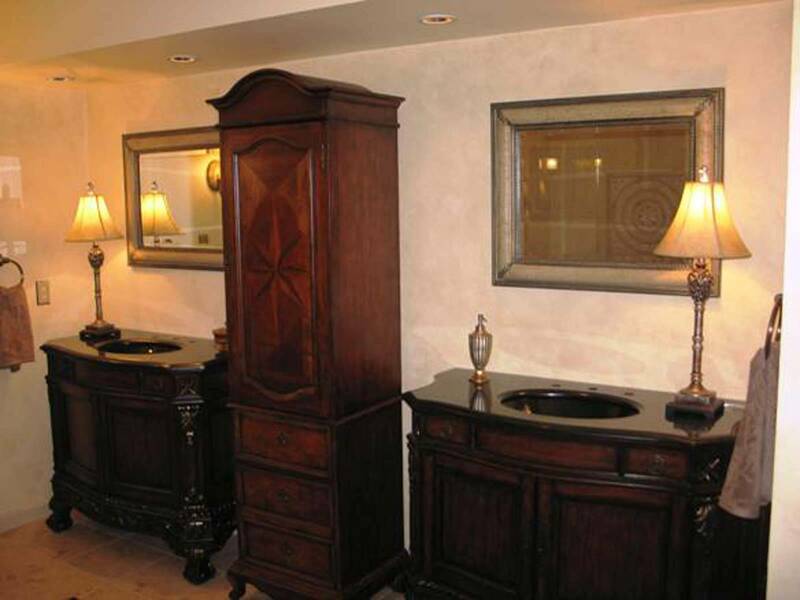 Not only will we work with you on creating that perfect new bathroom design, but we also take all of the necessary measurements, material ordering, site preparations, and installation. 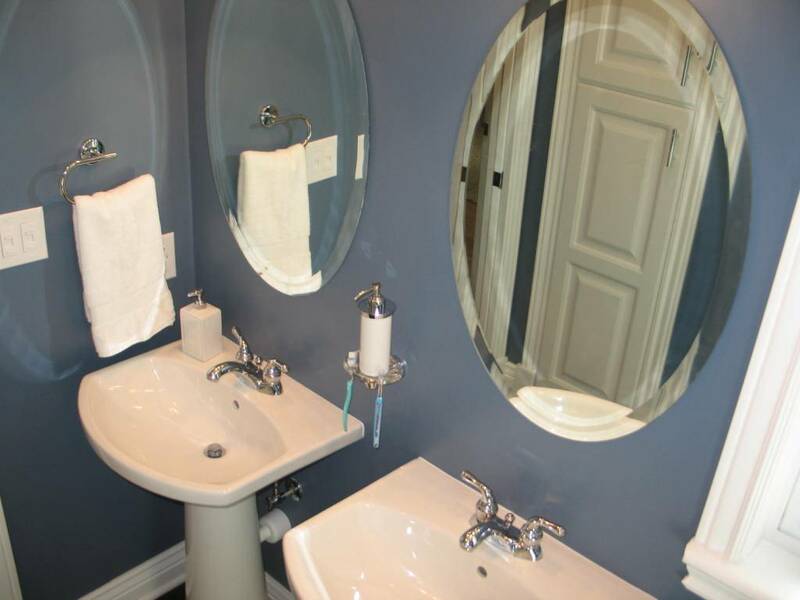 AAA Remodeling Company uses quality materials to ensure your bathroom not only looks beautiful but will function for years to come. 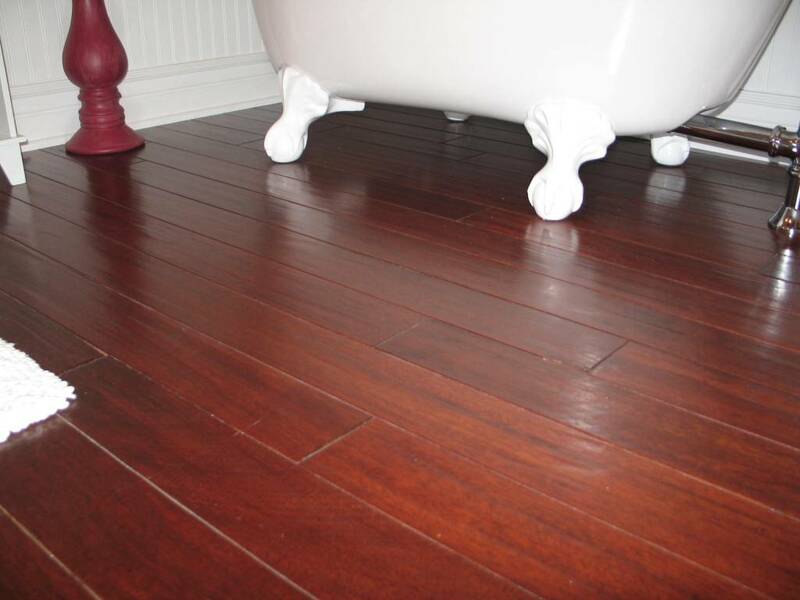 Our skilled craftsmen will install your materials with care and attention to detail. By paying special attention to even the smallest detail, AAA Remodeling Company has been a top choice for St. Louis homeowners. 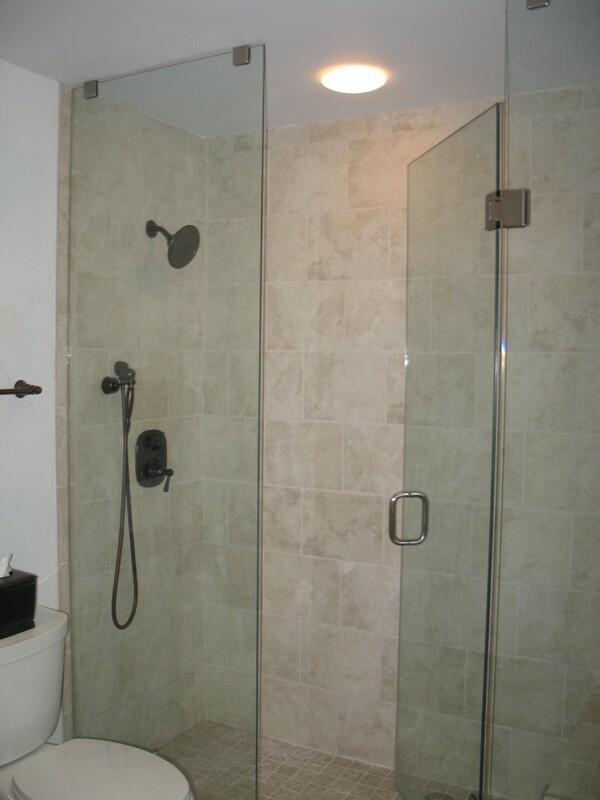 We account for everything in the planning from showers, bathtubs and bathroom vanities, to the tiled walls and floors. Once you see the finished product, you will understand what 50 years of experience really means. 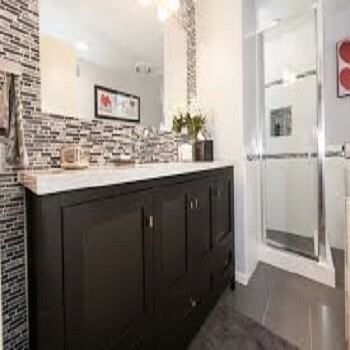 As a company, we have seen trends and styles in bathroom design change dramatically over the last 5 decades. However, one thing has always remained the same: St. Louis homeowners want and deserve high-quality craftsmanship that is able to create that functional space your bathroom needs. In doing so, the end result must still be a beautiful part of your home that will give you and your family long lasting enjoyment. Call us today at (636) 349-5777 and see for self what 50 years of experience brings to the job. Remodel transformed my bathroom into an oasis!